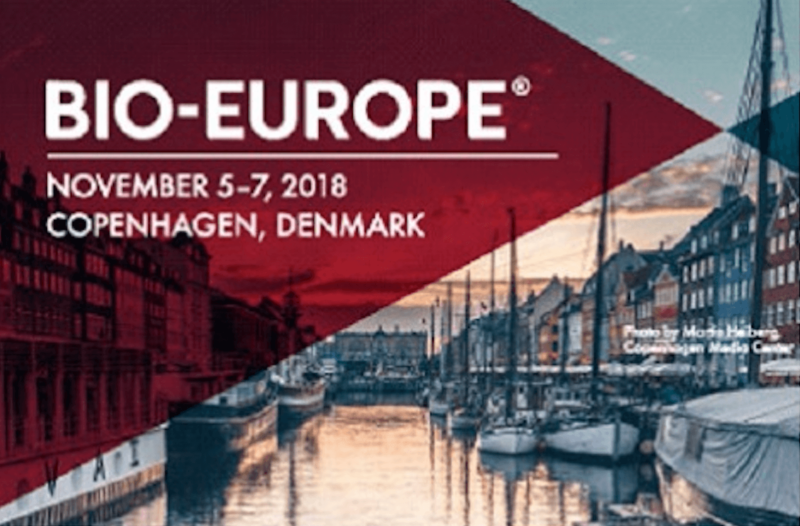 BioEurope 2018 is one of largest biotechnology exhibits in Europe and this year takes place in Copenhagen, from 5th till the 7th of November. It is expected that more than 2000 companies from over 60 countries will attend the event. Biocant Park will attend this exhibition, at Booth #33, which will would allow the establishment of several contacts with international companies from the biotechnology sector. Attendees will have the possibility to participate in partnering sessions and to attend several workshops and conferences. This is in the extent of Biotech at Centro Project. This participation is part of a global strategy to promote the National Biotechnology sector, included in an internationalization project action plan, BIOTECH @ CENTRO, which is co-financed by the Center2020. The BIOTECH @ CENTRO Project, promoted by Biocant Park and CBP-BI, aims to promote the competitiveness of biotechnology companies, particularly those in the Central region, in order to facilitate their penetration into international markets and to attract foreign investment. This strategy was defined in three levels depending on the target companies: foreign direct investment; internationalization for the commercialization of products and services; gathering international partners for co-development.